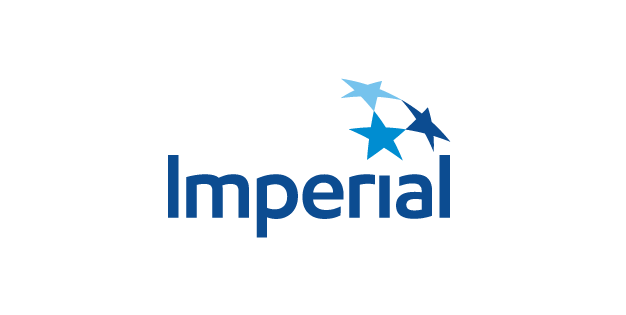 For the last 60 years, Imperial’s Strathcona refinery has played a key role in Imperial’s success by offering a suite of high quality products to North American markets. Heading out on a road trip this weekend? You’ll probably be driving on asphalt produced at the Imperial Strathcona refinery. In fact, one in every three kilometres of Canadian highway is made with Imperial asphalt.